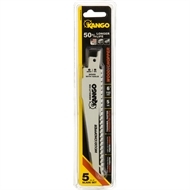 Cut through tough, nail-embedded wood with durable wood chopper demolition blades from Kango. 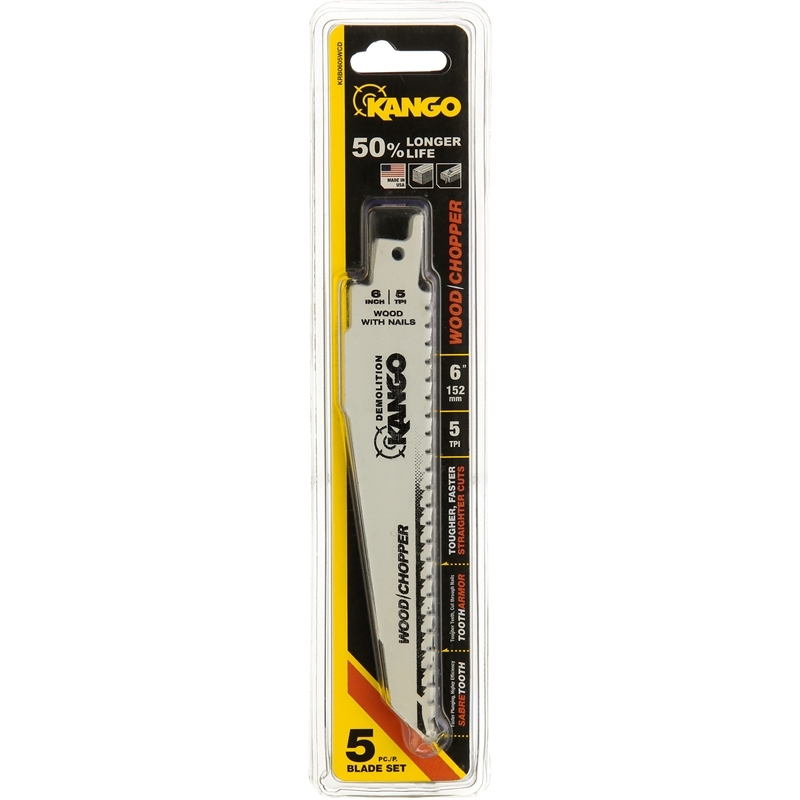 The Kango Kango 6" 5 TPI Wood Demolition Blade - 5 pack set provides landscapers and carpenters with the right blade for all wood applications. 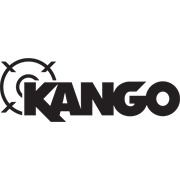 From plunge cuts to straight cuts, the 5 TPI blades feature Kango’s ToothArmor, providing a cutting power perfect for fast demolition applications. Upgrade the demolition capabilities of your power tools by adding these wood demolition blades to your toolkit today.